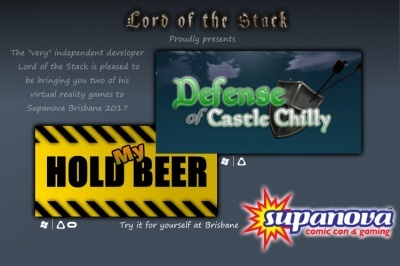 Lord of the Stack is an independant game developer from Australia. 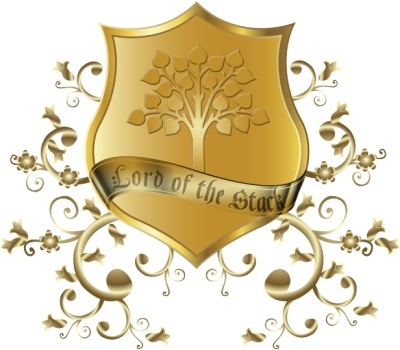 Genuinely independent, self-developing, self-funding, self-publishing garage developer. "Hold my Beer!" those famous last words before someone does something incredibly stupid. 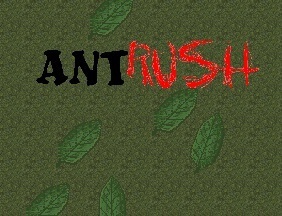 This is a ridiculous game where you play the role of an idiot, doing idiotic dares and stunts. I don't recommend trying this at home, but since we'll be doing it in virtual reality, go right ahead! You choose the difficulty based on how much of your beer you drink. If you somehow manage to succeed in your task, you get to drink more, and try an even more daring version of the stunt. Your final score for any dare is a combination of points, time, and how much you drink. 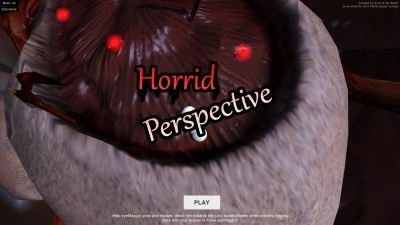 Hold My Beer" is a virtual reality game for the HTC Vive and Oculus Rift and is available in Enlgish, French and German languages. 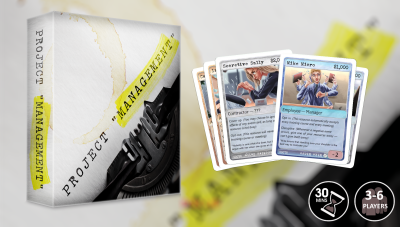 If you've worked in an office, you can probably relate to the theme of this tabletop game. Project Management is a cynically satirical game of office politics and government inefficiencies. You hate your job, so have a laugh about it (instead of a cry), your boss won't even know. This is a tabletop game, played primarily with cards. 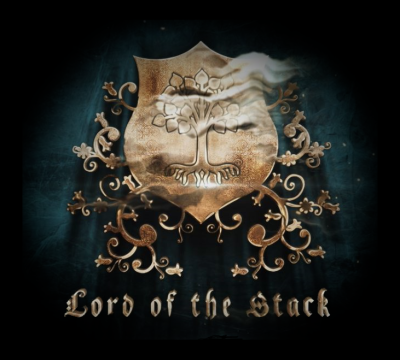 Game has not yet been released to the public, but please join my mailing list! Project "Management": A Soul crushing board game!